Did you expect to see the new version of the game so quickly? Go ahead, search for the bamboo jungle and fight with illagers who will now appear in different biomes and attack peaceful villages. 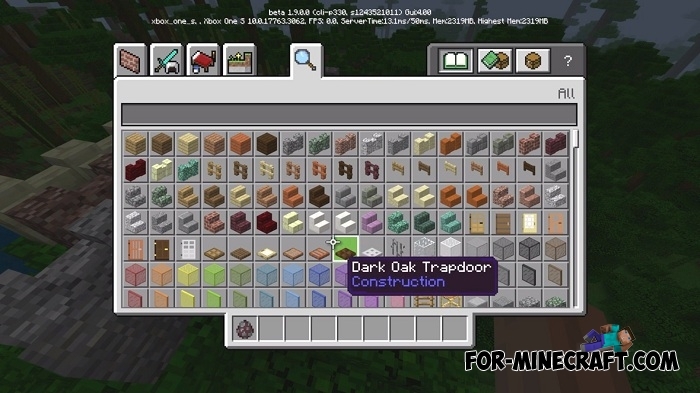 In addition to the new bandits, Minecraft 1.9 contains many new blocks; more precisely, building blocks from various resources have been added that are already available in MC Java 1.14 but still not in Minecraft Bedrock Edition. New walls, slabs, signs, stairs! As for the illagers, they hate villagers and will attack them if they cooperate in a small group. 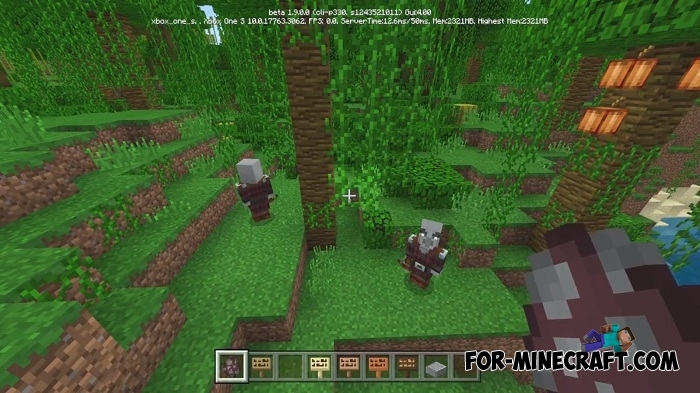 Their attacks can be seen in recent 1.14 snapshots, but so far it is not available for Minecraft BE 1.9. In the next beta versions, the developers will definitely add more illager features, but for now they are spawned everywhere and behave aggressively. 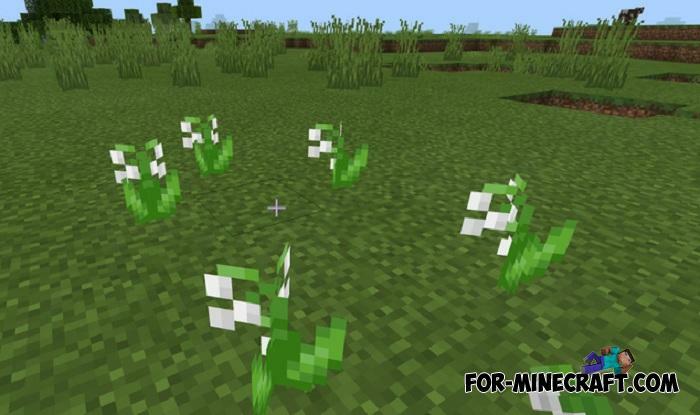 Bamboo was added to version 1.8, but so far it has not been naturally generated in the jungle. 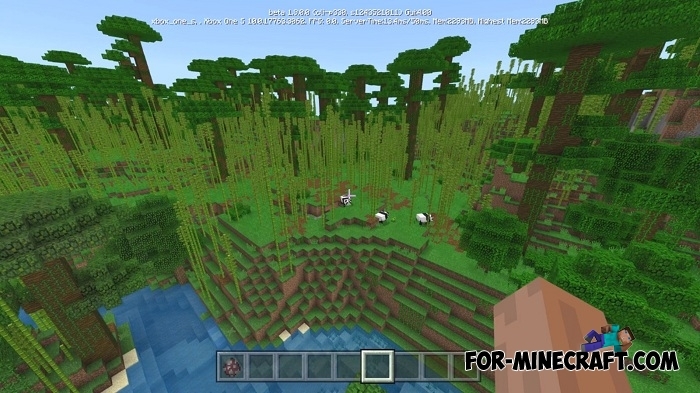 Now bamboo grows only in one biome and it can be cut down and built scaffolding or taken and planted. 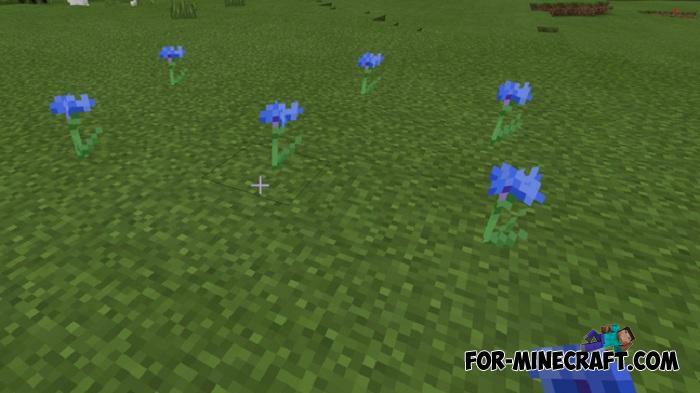 The remaining changes relate to blocks and new flowers. 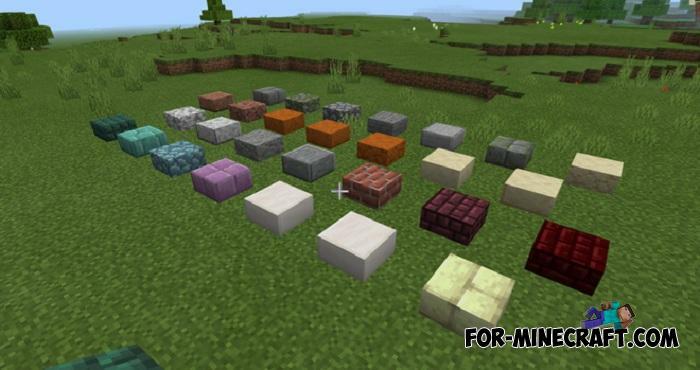 Many builders can breathe with confidence because Minecraft 1.9 now provides them with the opportunity to create more diverse structures from different materials including rare blocks. 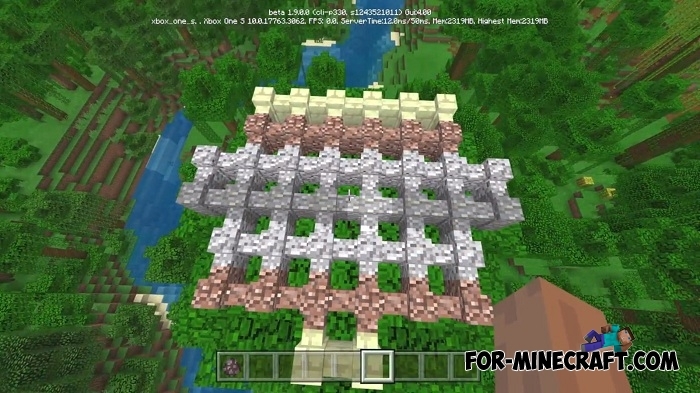 Download the latest beta versions of Minecraft Bedrock 1.9 below and send errors by feedback, and do not forget to update.